I know I’m not the only one who gets frustrated with packaging design – not being able to get at the contents of a packet without using some sort of tool … when cooking a meal, for example, and everything is already simmering but it takes five minutes to add that final ingredient because it’s a new packet and you can’t get into it. My least favourite packaging is the rigid, see-through plastic that is moulded around the item, requiring strong scissors to cut around it whilst creating nasty sharp edges. I once queued behind a customer in a hardware shop, who wanted to return a yale lock because it didn’t fit his door. 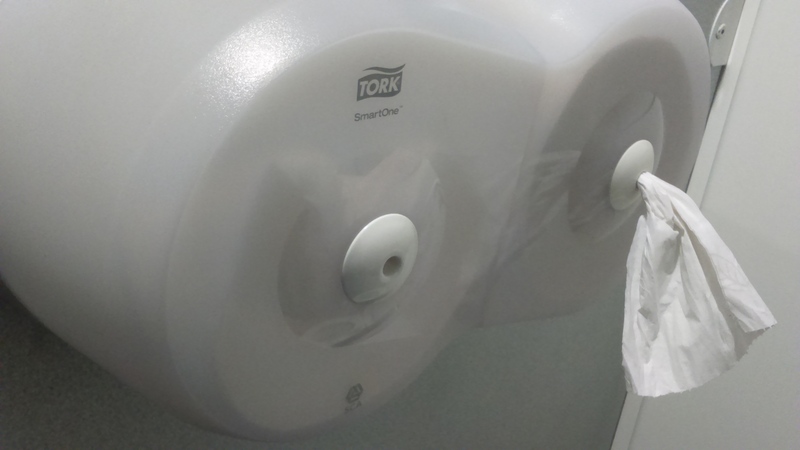 When the assistant refused on the basis that goods could only be returned with packaging in tact, he pointed out that it was impossible to tell if it was the correct lock without taking it from the packaging, which was impossible to do without destroying it. Packaging is designed with good intentions but do the drawbacks sometimes outweigh the benefits? The Push and Turn top is sometimes used to make medication ‘child proof’, but if the medication is used regularly it can end up on a mantelpiece with the lid resting loosely on top, defeating the object. It is also used on some bleaches and cleaning fluids but sometimes the bottle is so flimsy that it starts to cave in when the top is pushed down. 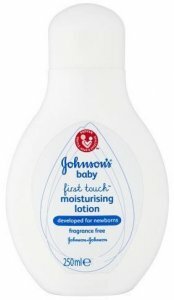 No complaints about the product, but the bottle is so strong and rigid that after a couple of uses, squeezing with one hand to squirt some into the other hand is fruitless. The container stays in the squeezed position and has to be manipulated from the sides to get it back into a shape that is ready for action again. Storing it in an upside down position helps but owing to the rounded top it has to be barricaded into a corner, propped up by other items, and comes crashing down if anything is moved. So what is the purpose of this design? The only advantage I can think of is that it has no scratchy edges that could hurt if the baby got hold of it. 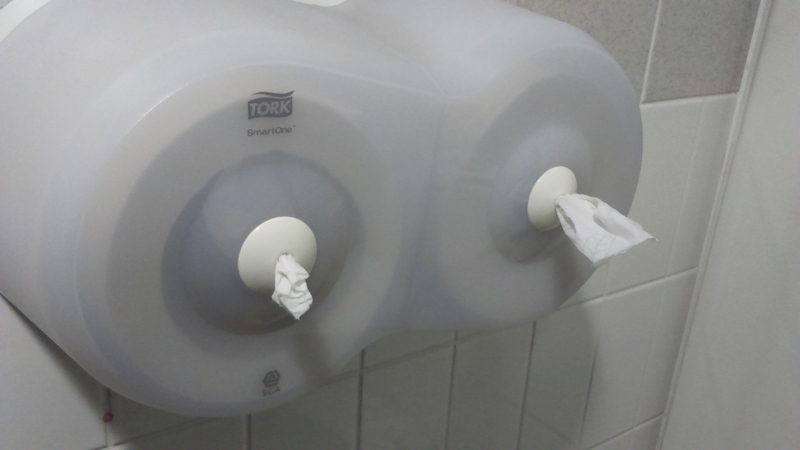 The photo above illustrates a particularly dodgy situation in which it’s advisable to milk as much paper as you might possibly need before starting anything, otherwise that one sheet on display might be all you’re gonna get! This of course leads to waste, as it’s difficult to gauge precisely how much paper will be required, and better to err on the safe side. 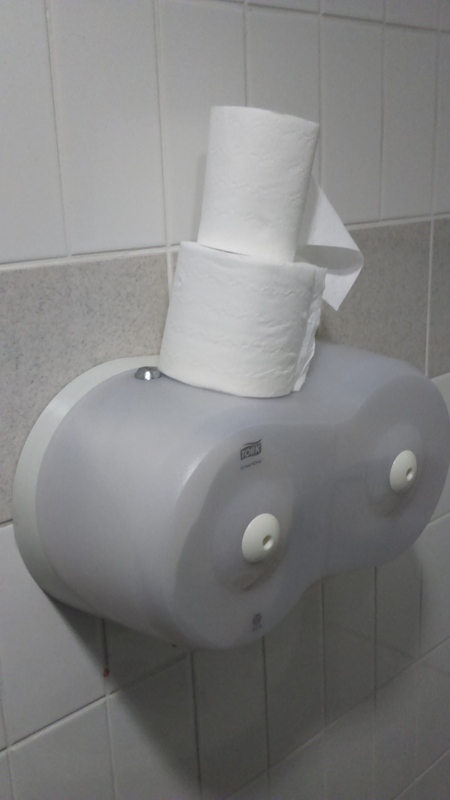 Yes, I know, ‘little things please little minds’ … but I don’t think anyone had any issues with the previous loo roll holders (not that I went around asking). If there was some on the roll, you knew it was there for real and not just to tantilise, even if sometimes it meant inserting your hand up inside it to coax and jiggle it down. I’ve no idea why it had to be reinvented … maybe sometimes change is just for the sake of change.